Equalization or EQ is the process of accentuating or attenuating the frequency levels of an audio signal. Treble or Bass control form the most basic type of eq, found in most of the home audio systems. The bass control makes adjustments in low frequencies whereas Treble control modulates high frequencies. However, this is just about sufficient for a certain range of frequencies and not the entire spectrum. An audio signal is made out of frequencies from 20hz to 20,000Hz and a mixing engineer has to Eq all of these. There are two meanings of equalization. The proportionate balance between different frequencies is known as “the equalization”. Also, modifying the “loudness” of different frequencies in context to each other is called equalization. Both have the purpose of restoring the frequency balance in the recording to make it exactly similar to the original one. An equalizer is regarded as the most important component of mixing and mastering. During the sound recording processes, unwanted frequencies are introduced in the audio signal. These are primarily due to the room acoustics. Each piece of recording equipment, from the mics to the mixing desk, also add certain frequencies to the audio signal. There are many other factors responsible for the variance, as original sound can never be replicated perfectly into any recording. 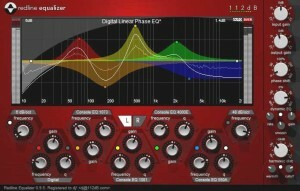 It is only an Eq which can rectify the errors incurred during recording as well as create unique and ‘out of the box’ effects for your music. Each track in the song has to sit right in the frequency spectrum. The bass should not interfere with the bass drum; the guitars should not fight with the vocals. Eq helps in separating the frequencies of each track and give them their own space in the mix. Eq can make your music sound better to the ears by removing all harshness and rounding the audio. Fixed EQs: This is the most basic type of Equalizer and is often found on smaller, less expensive sound mixer. They are not designed to make fine adjustments but can provide an overall tidy effect to the sound. Sweepable Mid’s (also known as semi- parametric) This type of equalization with sweepable mid is commonly found on average priced desks. Although both their low plus high frequencies are fixed (At 80 Hz and 12 KHz) they do possess a few EQs that are sweepable. In simple words, these allow you to choose the frequency, thus making them a better option than Fixed EQ. For accurate EQing of sound signals, opt for Parametric EQ. These are the most flexible one and give you full control on the amount of frequencies to be removed. They are usually found on expensive mixing consoles or as software plugins. Graphic EQ: This particular EQ is way different from the above mentioned ones. 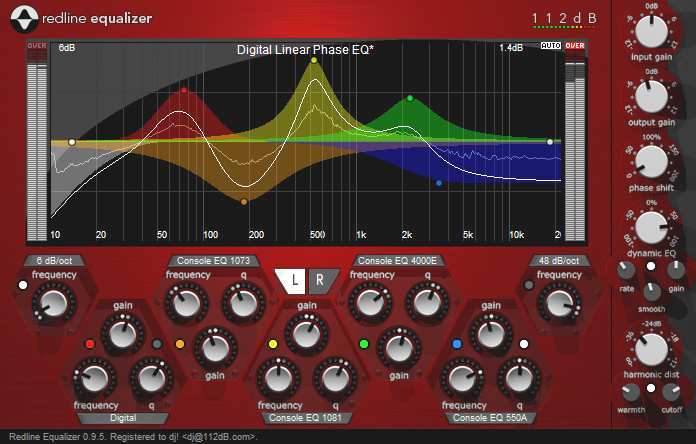 Graphic EQs have several sliders, beginning from 20 Hz to 20 Khz and beyond. They are often utilized in live performances on a mixing console to quickly handle any sound related problem that arises. With advancement of equalization systems, a fine level of frequency adjustment is now possible. The secret is to master the ability to control a narrower frequency range and that too without impacting the neighboring frequencies. An Eq is a very powerful tool and it can make or break a mix.